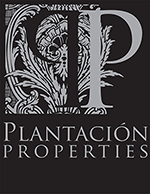 Plantación Properties, offers to buyers and sellers access to an amplified market of luxury properties in Costa Rica, such as beach front, ocean view, mountain view, estates, land parcels, luxury city homes and condominiums. Want to learn more about Costa Rica beach living. 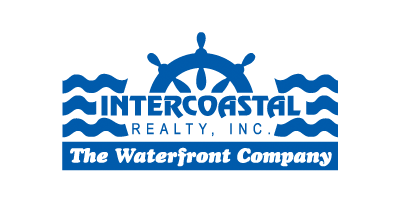 Let Intercoastal Realty offer you a personal introduction to the principals of Plantatión Properties.